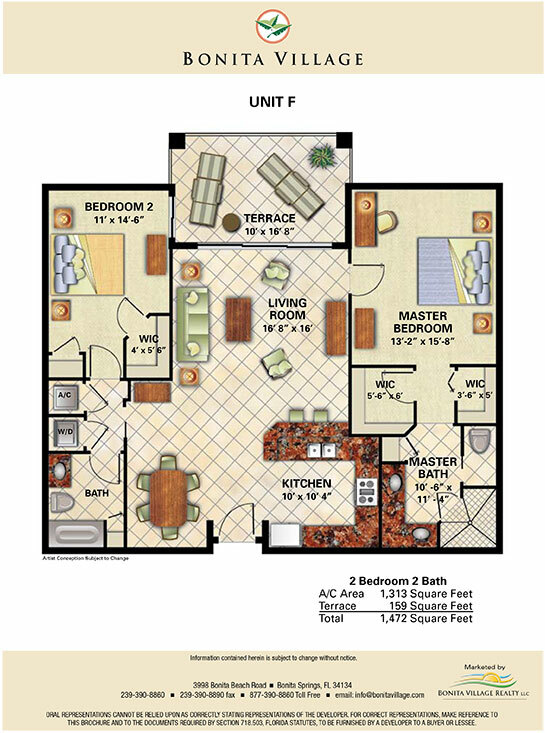 Bonita Village offers a variety of floorplans for your unique lifestyle. 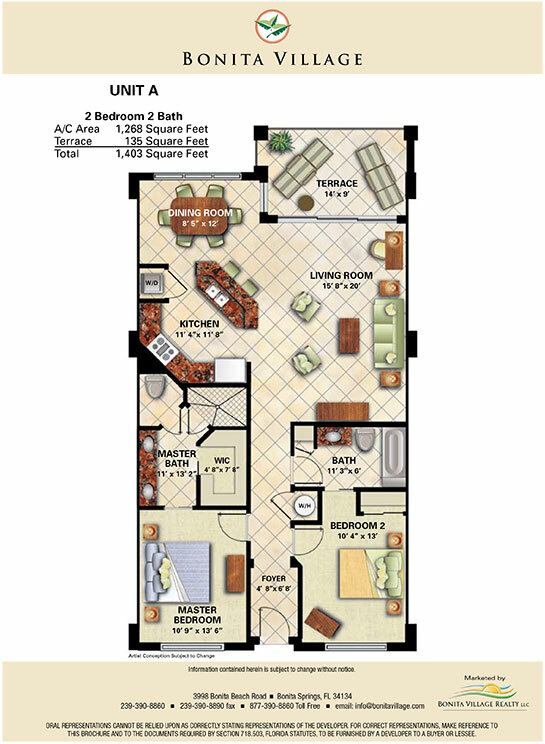 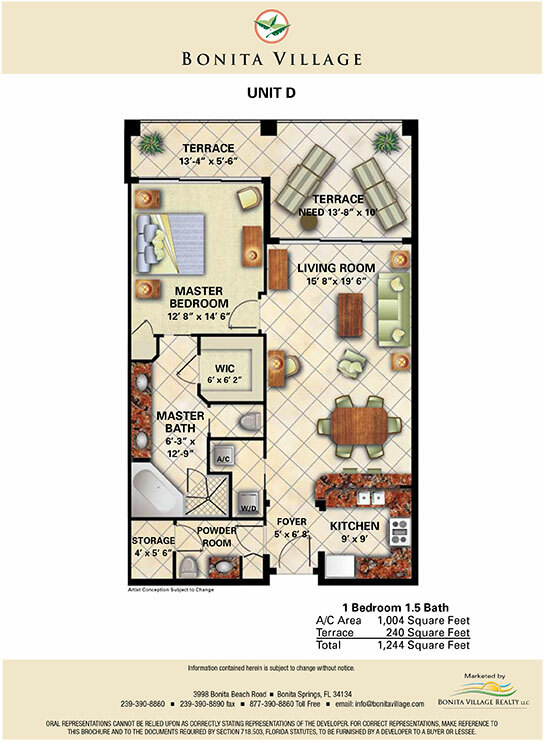 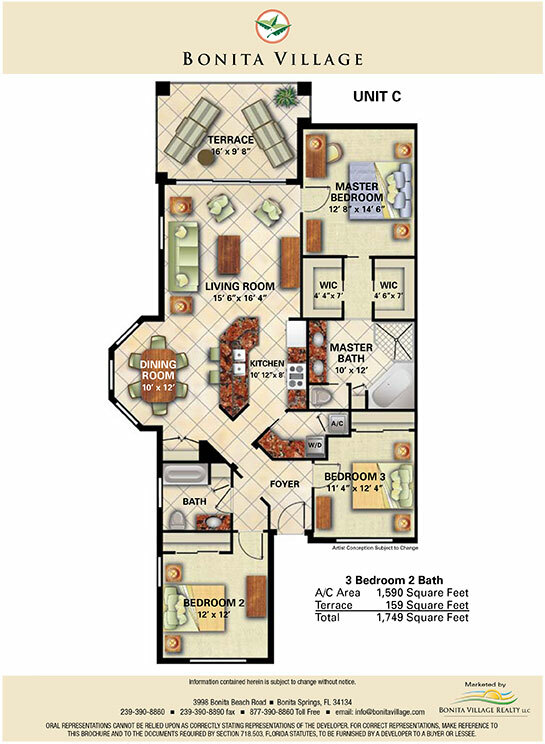 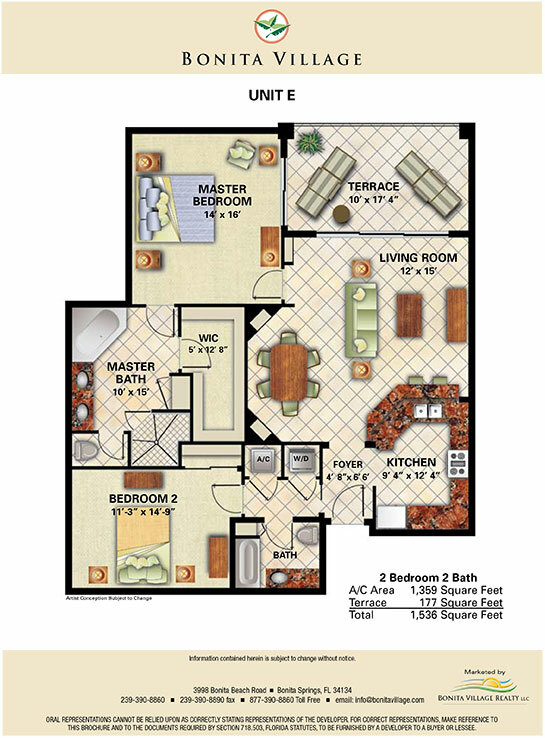 To view the various Floorplans, click at right. 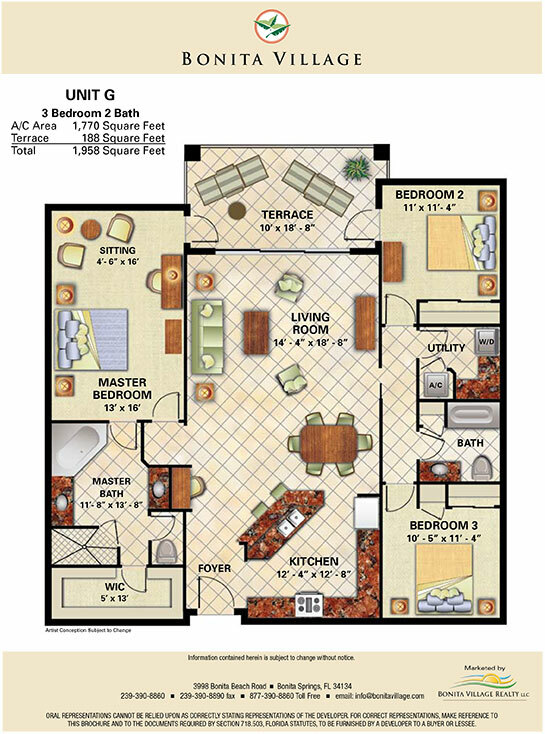 Sizes of units are shown here.